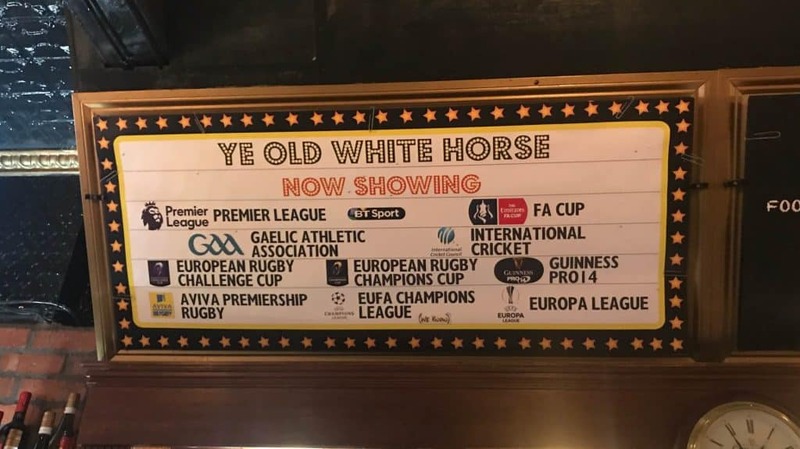 Featuring live sport, cold beer, and good times, Ye Old White Horse is a local pub with local supporters of London teams, and a bit of Irish craic. 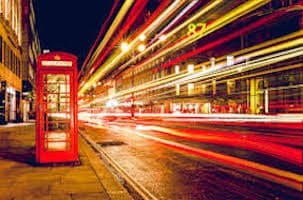 Tucked into a quiet nook in the heart of Holborn, Ye Old White Horse is a traditional London pub in the centre of Dickensian London with a lively atmosphere, attentive service, and historic surrounds. The pub is located in one of the few buildings in the local vicinity to have survived the great Edwardian clearance scheme at the start of the twentieth century. In fact, a pub has been on these premises for over 200 years, with the cellar dating back to the 16th Century. Join the lively banter in the al-fresco space in front of the pub, or cozy up with a pint in the back nook, where Charles Dickens’ Mr. Pickwick may have done the same. We are your place in Central London for the best in live sport on big HD screens. Join us to follow your favourite football sides in Premier League, Champions League, Europa League, and International competitions, as well as rugby league, rugby union, cricket, and GAA football and hurling. Quench your thirst over lunch, after work, or during the match with a fantastic selection of craft beers, real ales, wine, fizz, and spirits. We rotate the ales on our four handles regularly. For food, we offer a selection of freshly made toasties, perfect for a light lunch or as a snack. Join us for the following matches and events, shown live on our HD screens. Type the name of the competition or team name into the search box to easily find your matches. Don’t see the match you were hoping to watch? Contact us and make a request! We’ll do our best to help. 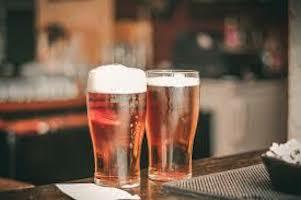 Call in for a fresh pint and a great view of your favourite sport.